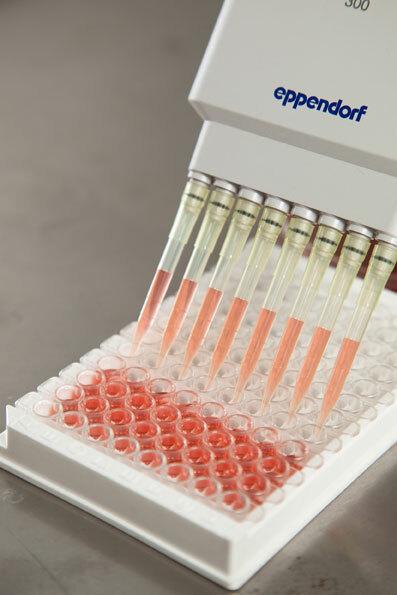 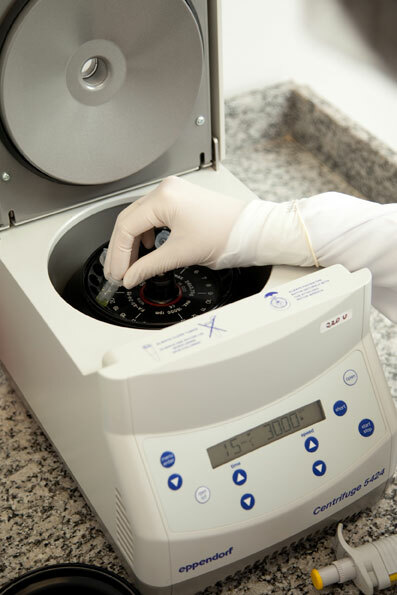 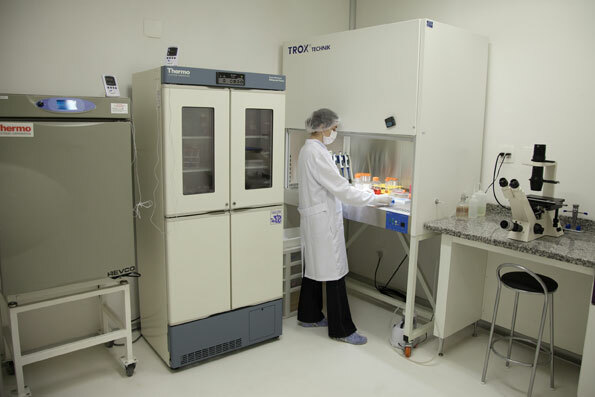 Our laboratory, located at IPEN/USP, offers the most modern facilities and equipment allowing that the studies developed by Biosintesis´ team are fast, accurate and complete quality control, according to the most current protocols and international and national regulations. 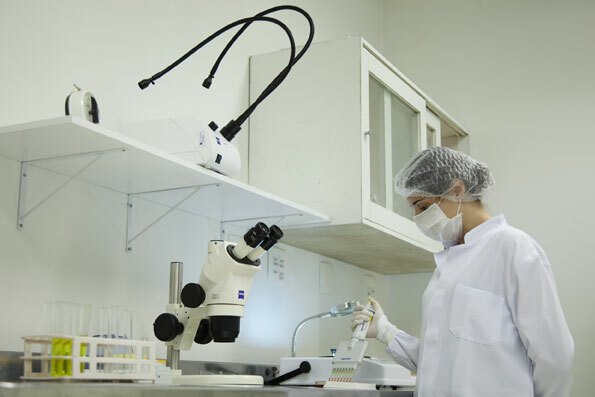 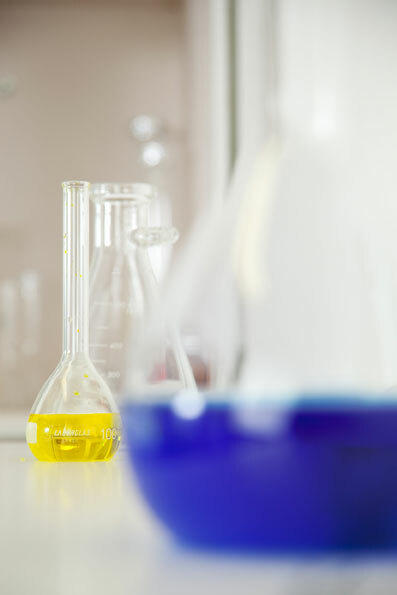 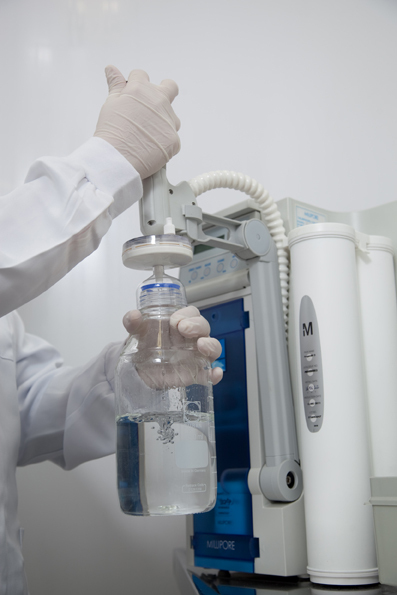 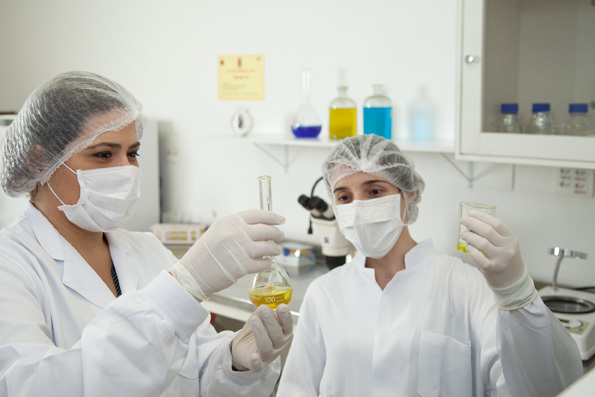 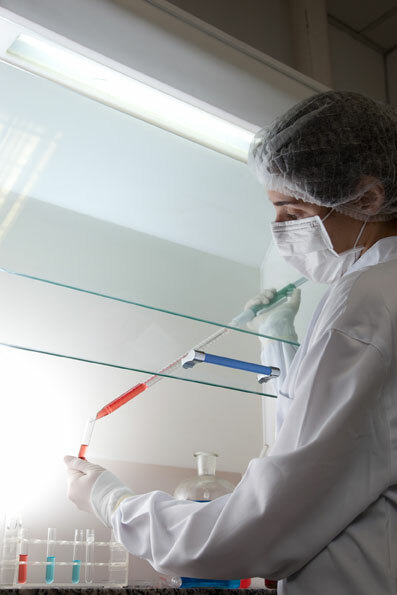 To meet flexibly the demands of each project, our facilities include an ANALYTICAL laboratory that owns the required resources to prepare solutions, biochemical dosages, quality control and sample preparation. 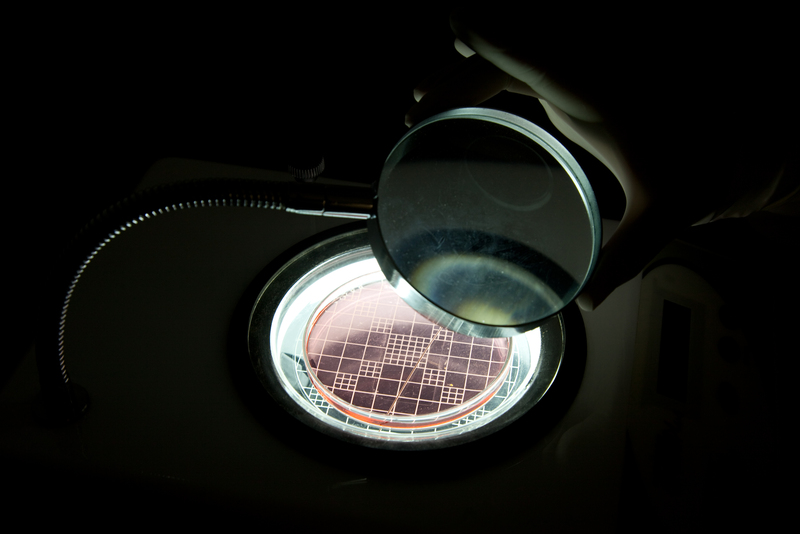 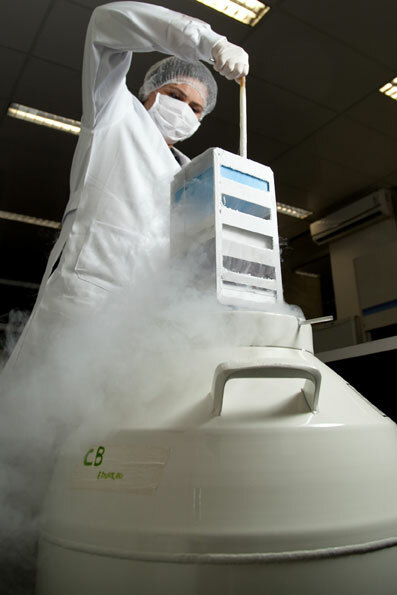 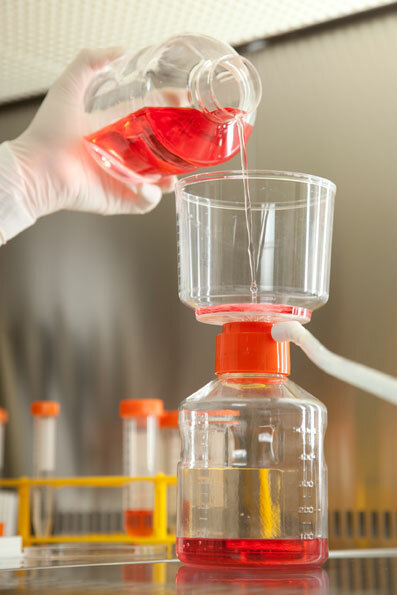 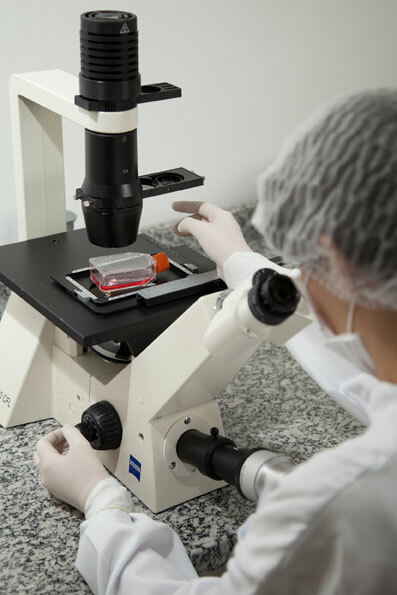 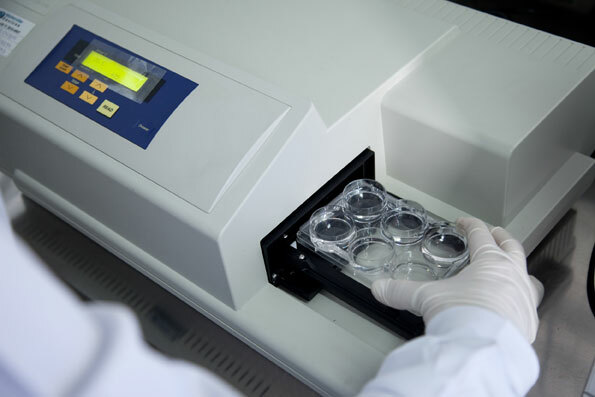 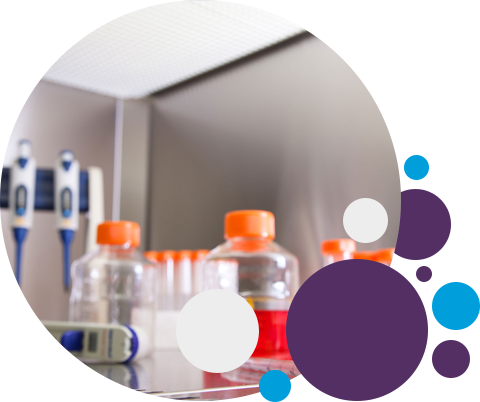 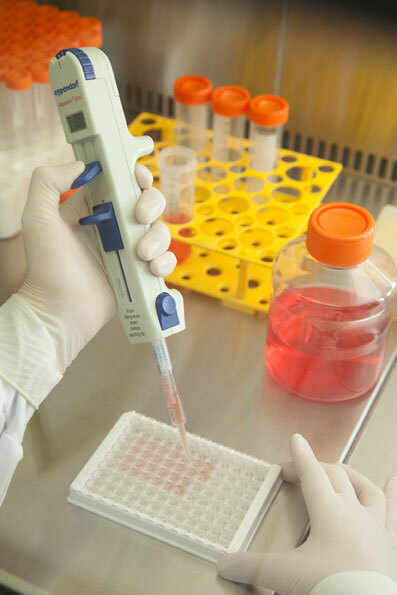 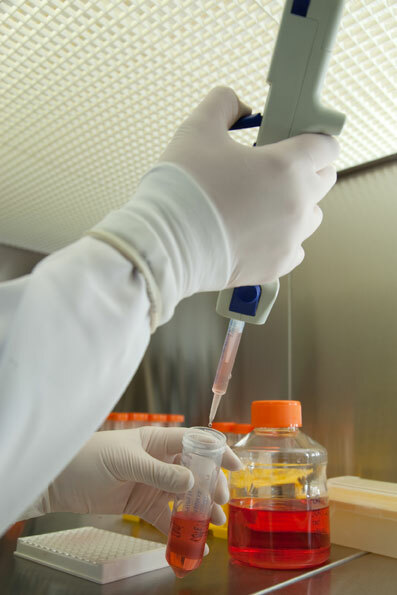 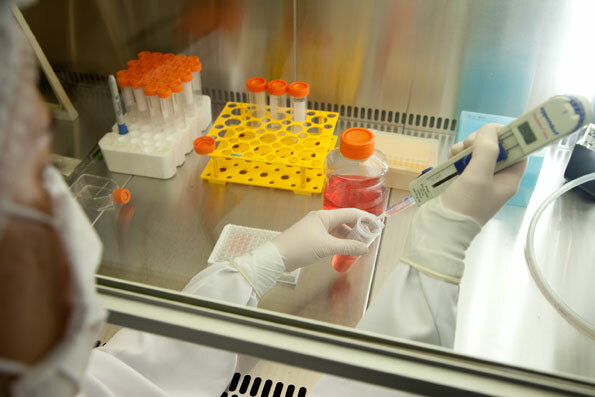 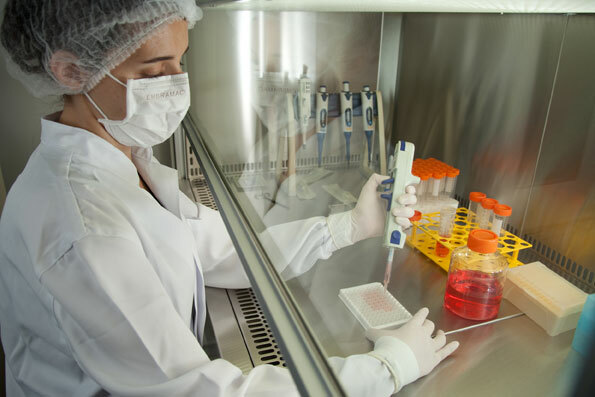 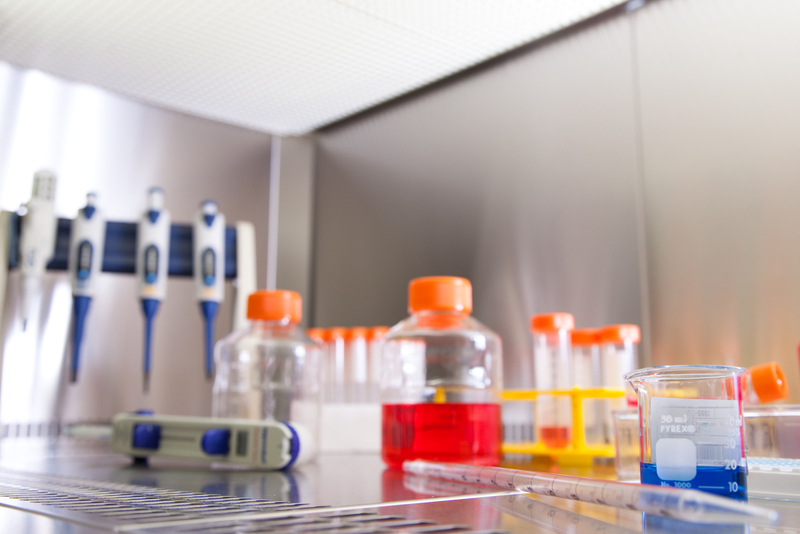 We also have a CELL CULTURE laboratory specially developed to meet the specific protocols of this activity such as infrastructure, facilities layout, safety and asepsis.